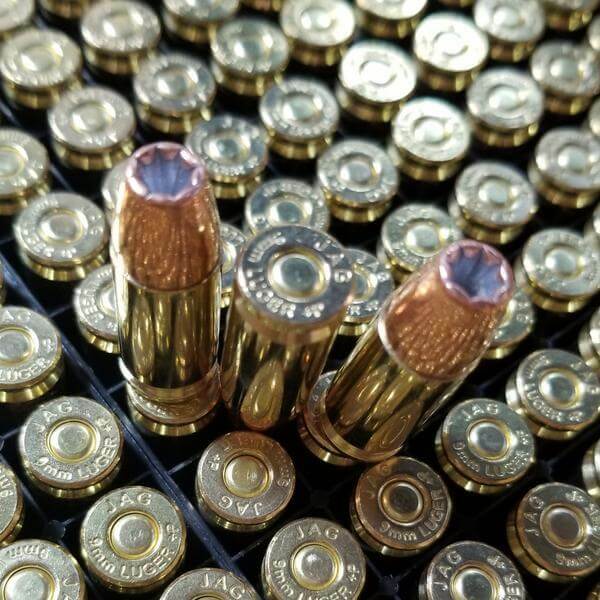 9mm +P 124 Grain Rainer HP @1,250fps - Detroit Ammo Co. : Detroit Ammo Co.
@ 1,250fps from a 4″ Barrel. 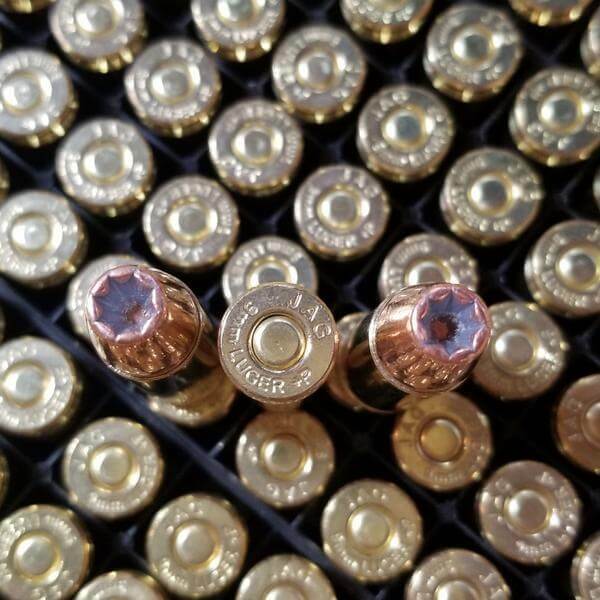 Our 9mm +p Rainier Ballistics Octagonal Hollow Point, 124 grain is a high kinetic energy option. Clean burning and consistently accurate. 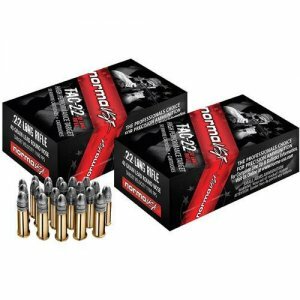 Peak Performance fighting ammo at a price that allows you to train with the ammo you fight with. Not all barrels are created equal, chronographs don’t always agree with each other and atmospheric conditions affect velocities. 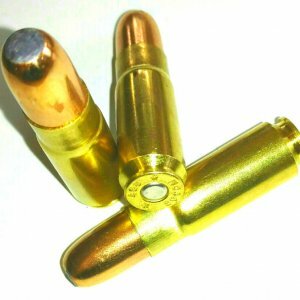 That being said, we believe that you can expect to get around 1,250 fps out of a 4″ barrel with this round. Our Glock 19 got an average velocity of 1,265 fps! This product is 100% made and manufactured in the United States of America. #MAGA! 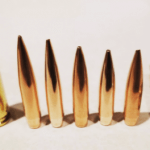 Bullet Type: Rainier Ballistics Octagonal Hollow Point. 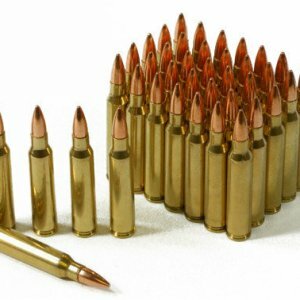 Muzzle Velocity from a 4″ Barrel: 1,250 fps. G19, 4″ Barrel 1,265 fps. G35, 5.3″ Barrel* 1,390 fps. 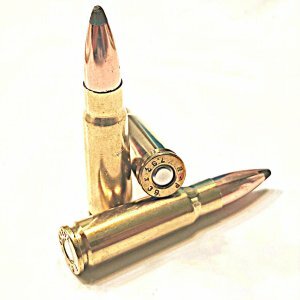 *Alpha Wolf 40-9 conversion barrel.